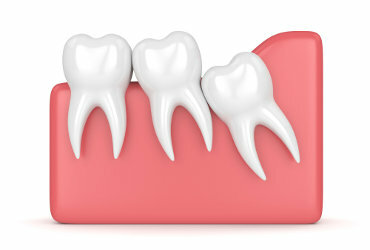 Dental extractions are performed as a last resort, since in Cesaden we try to keep the natural teeth whenever possible. In case the extraction is necessary, at Cesaden you will receive the best treatment. Later, Cesaden will present the different options to replace said piece. We will make the decision together, offering all the explanations and clarifying all the doubts that the patient may have.